The near impossible happened on live television. 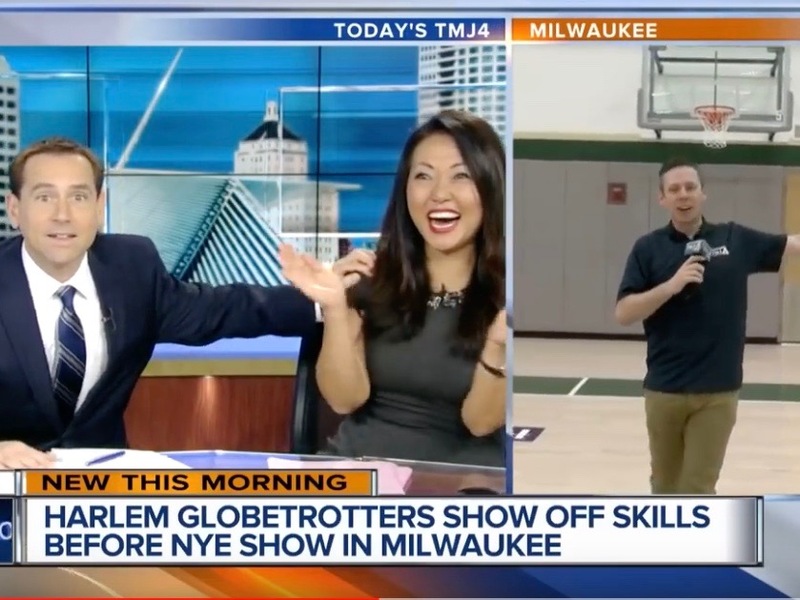 TMJ reporter Shaun Gallagher was doing a morning live shot from a gymasisum with the Harlem Globetrotters who will play in Milwaukee, Wisc. on New Years Eve. At the end of the live hit, he did what we would all do after talking to a Globetrotter on World Trick Shot Day: attempt a trick shot of his own. 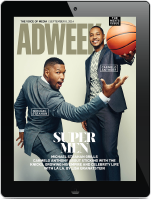 Gallagher stood mid-court and blindly tossed a ball behind his back towards the basket. He made it. Anchor Vince Vitrano and Susan Kim went wild too.